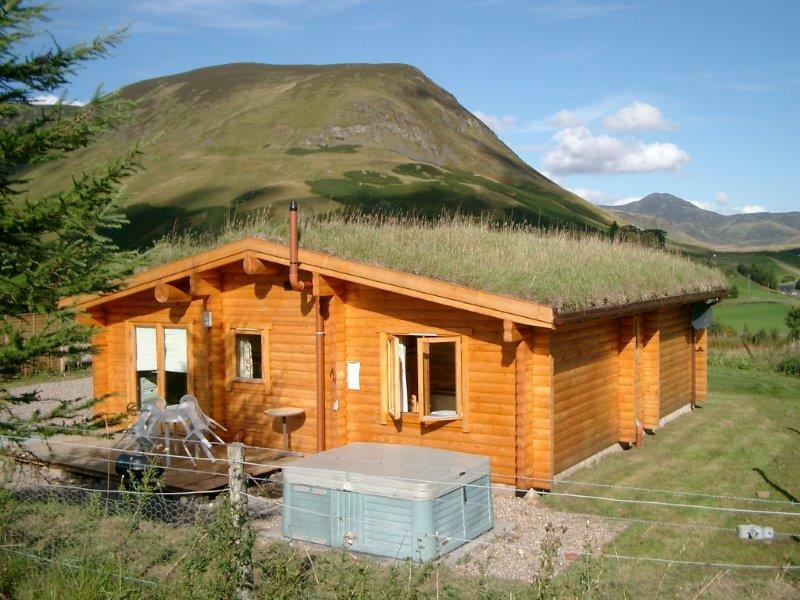 Located in one of Highland Perthshire’s most idyllic glens these log cabins with hot tubs are the highest in Scotland, are engulfed by nature and surrounded by spectacular scenery. All the self catering cabins have panoramic views over mountainous surroundings and offer a unique destination at over 1100 feet above sea level. All Cabins feature Outdoor Hot Tubs to relax in. Perfect for a romantic retreat or family holiday. 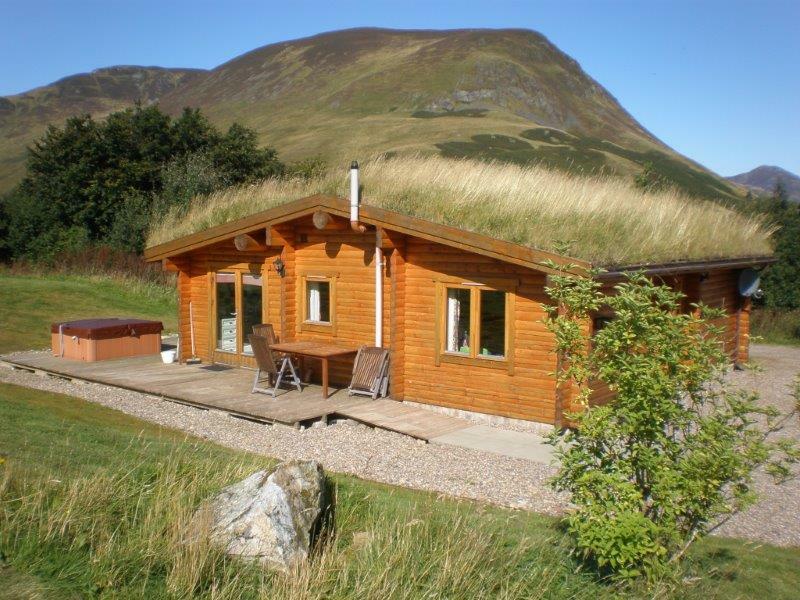 The Log Cabins are located in the Cairngorms National Park, set in magnificent mountain scenery. Most cabin’s include sauna’s, some cabin’s accept dogs. Short Breaks are available all year round. 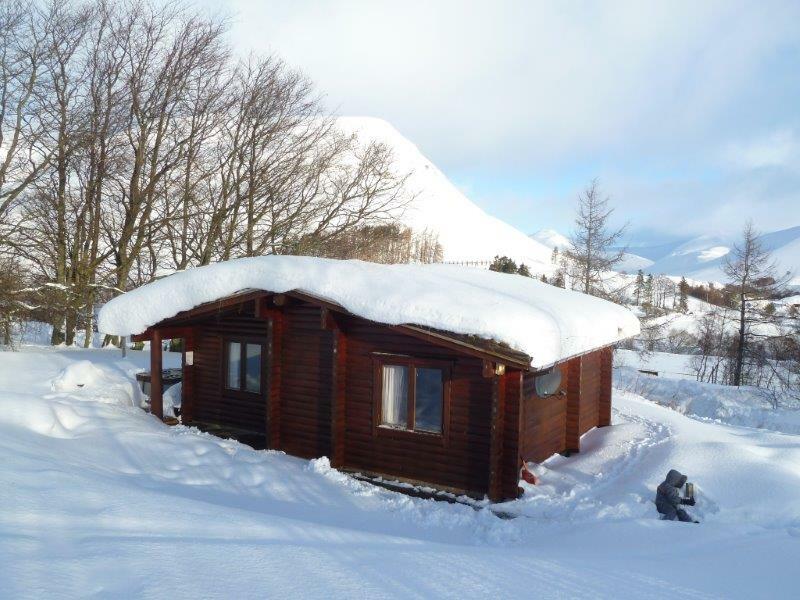 An ideal base for touring Royal Deeside, walking, skiing/snowboarding and other sporting pursuits or simply relax in peaceful surroundings and enjoy Glenshee. 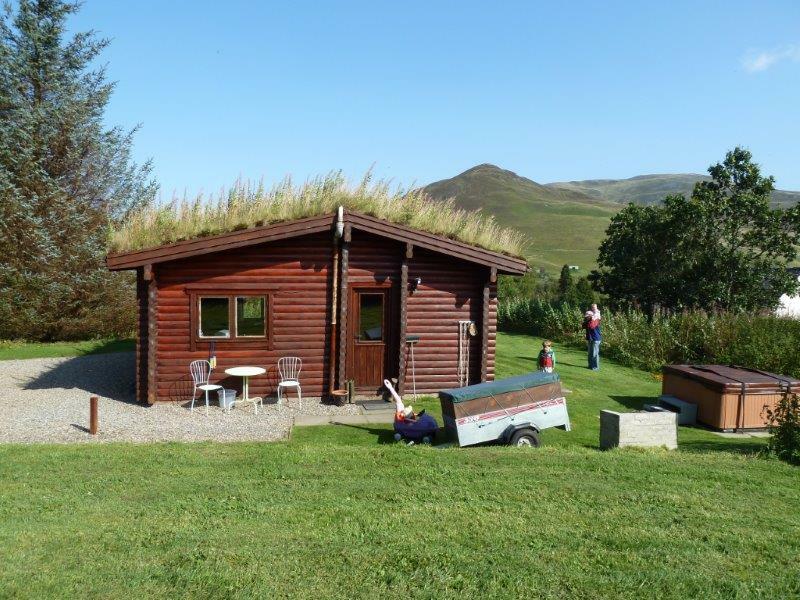 The self catering cabins each have their own outside hot tub and wonderful rural views. Some cabins have saunas and some accept dogs. Visit each cabin below and make your holiday choice today. One bedroom log cabin. Sleeps 2/3. With Outside Hot Tub and Sauna inside. Accepts Dogs. Two bedroom log cabin. Sleeps 4. With Outside Hot Tub. Accepts Dogs. Two bedroom log cabin. Sleeps 4/5. With Outside Hot Tub & Sauna inside. Sorry does not accept dogs. One bedroom log cabin. Sleeps 2/3. With Outside Hot Tub & Sauna inside. Sorry does not accept dogs. Prices dependent on choice of cabin and date. Starting from £312 for a 3 night break. Keep an eye out for last minute discounted breaks on our News & Offers page. Do send us an email with any queries, we look forward to hearing from you & welcoming you to Glenbeag Mountain Lodges. Relaxing March Break Away - Mountain Views from the hot tub, a cosy Log Cabin to curl up in, lovely walks from the cabin door...... a relaxing March break away awaits our guests arriving today. Once you visit the Log Cabins, we hope you’ll be enticed to return again and again! Thanks for a lovely break at Glenshee. Hot tub and sauna are so welcome after walking in the snow and ice. The wildlife is incredible and the scenery is worth every penny. Great value for a relaxing holiday with world class views from every window. Hot tub and sauna were the icing on the cake. Thanks for a fantastic holiday. Thank you for a wonderful stay. The cabin was perfect, the scenery idylic. We had lovely walks and thoroughly enjoyed the sauna and Hot Tub. 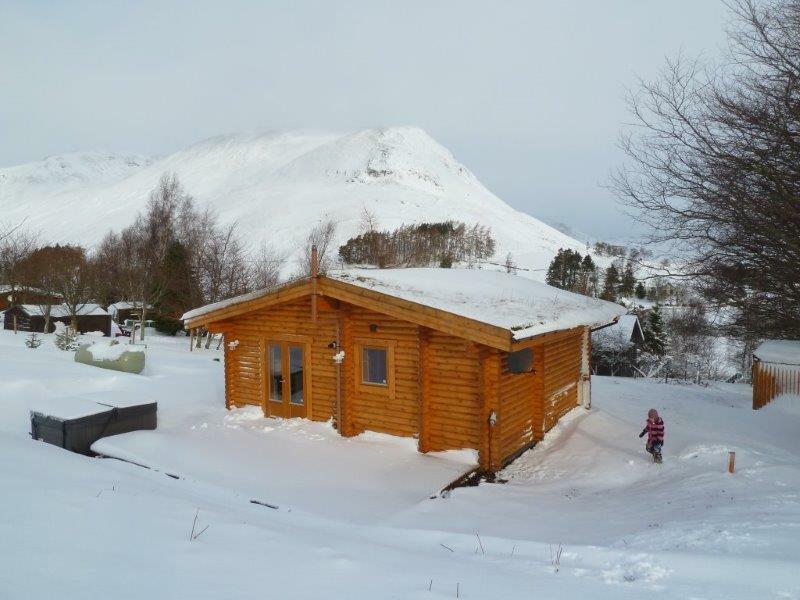 The log cabins cater for 2 to 4 people and offer the best of both worlds. Ideally located well off the road for peace and quiet, whilst within easy reach of numerous touring opportunities and sporting pursuits. 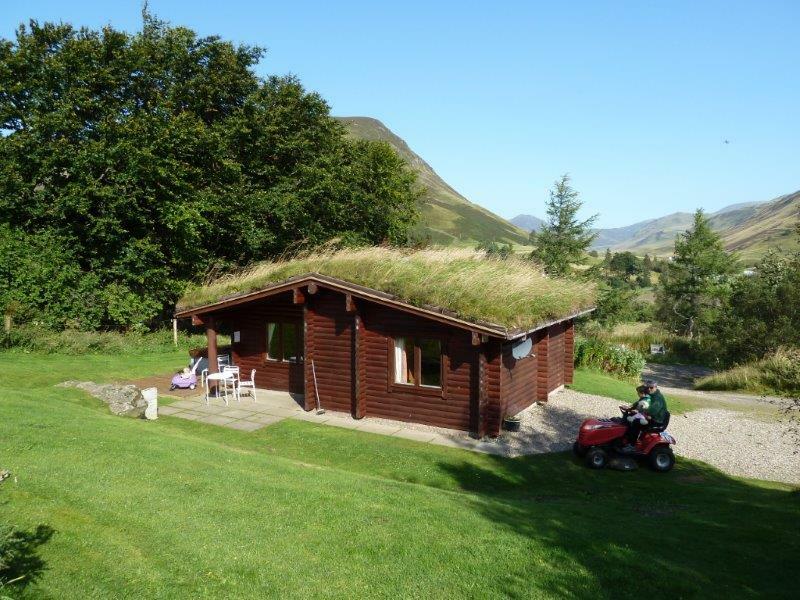 You’ll find each log cabin has been built to make the most of the great views, so bring your binoculars and watch the deer on the hills and buzzards overhead from the comfort of your log cabin.